-2003 Kula Primo constructed from Scandium SC Lite, which is a most sublime handling machine. I also have two 1997 Kona King Kahuna bikes, but one is 18” with V’s, while the other is 19” with Discs, and those two are very different from each other to ride. I have two Explosifs as well, but many would say that the 2000 Scandium version (well two tubes anyway) has nothing to do with its namesake, the 1997 Explosif constructed from Columbus Nivacrom Max OR tubing. Any road up, regular visitors to this site will already know this, as all my bikes are in my signature. I bet your cheques are interesting. Sell the extra's, only keep a dup if it's your favorite bike that you ride. Basically a parts back-up bike. That’s a interesting idea. So sell all the bits and keep a spare frame. 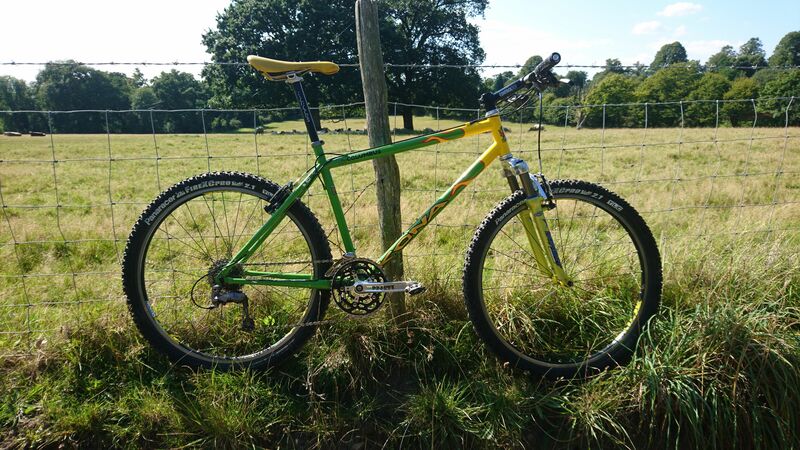 I've got two GT STS, one from 97 with the external seat tube, the other possibly a 97 but with the internal seat tube and non-cnc head tube. Other are lovely, neither have been ridden in the last 2 years. 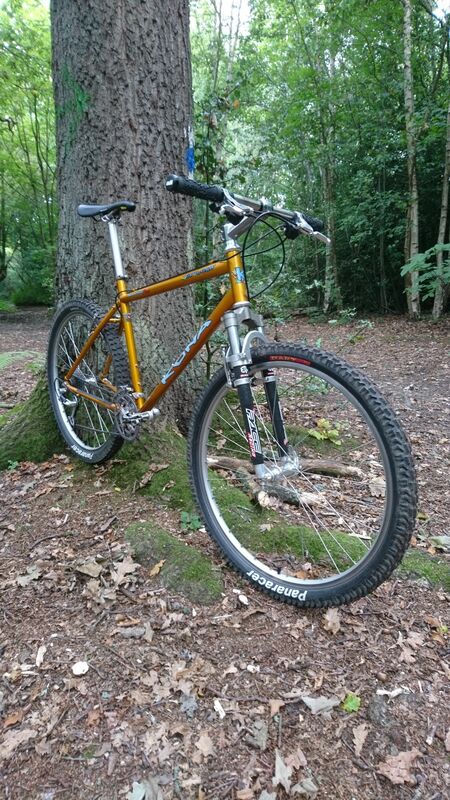 I've also got two dbr axis tts, one built up and rides well, the other a frame only. I should probably sell the frame only one as it's smaller than my built bike, but have been thinking about keeping it for my son's when they are big enough to ride a 26er, but hover bikes may exist by then. 2 Breezer Lightnings, same year & same sizes, one is refurbished/repainted/runs-looks like new, the other one is shabby but with lots of patina. I doubt I'll part with any of them after the hassle I went through to grab them, though...Maybe the currently 6.5 years old Jr. will like one of them sometime in the 2020's?